Despite Verizon Wireless originally declaring they wouldn’t support the HTC One, rumours are now coming out saying HTC has cracked all the major US carriers and even Verizon will support for the device. Verizon is already trying to sell the HTC Droid DNA, a phone made through a collaboration between the two companies. We suspect that was the main reason for Verizon skipping the HTC One, but it appears they aren’t too fussed and understand the potential the One has. The One will be HTC’s only flagship device out this year, and this is a way to simplify their product line and achieve better sales. 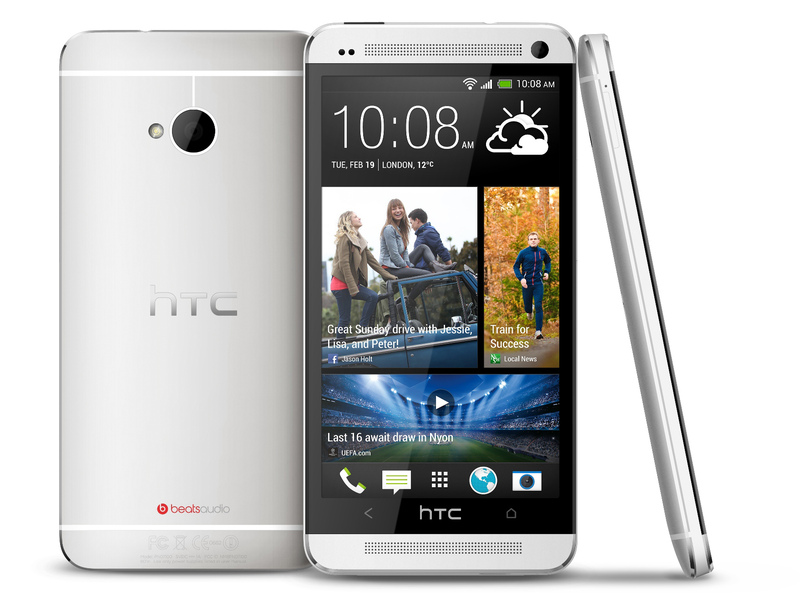 The company is banking that the HTC One will be a success globally, because if it isn’t, the company will have to rely on mid-range and feature phones to keep afloat. By nabbing Verizon Wireless, they have all four major carriers in the US, with AT&T, Sprint and T-Mobile ready to start selling the smartphone as soon as it comes out. This support could really push sales of the smartphone, as many users only stick to one carrier. HTC flopped with the One series last year, with the One X only being on AT&T, the One S sticking to T-Mobile, the Evo 4G LTE going to Sprint and Verizon busy working with HTC on the Droid DNA. It was a mess in the US, and the sales for the smartphones flopped. Now, with a more direct approach of one top-tier phone per year, they will grab all the top carriers and have their phone sold without consumers getting confused. This is the same way the iPhone and Galaxy S3 is sold, and they have both been very successful. The HTC One already has problems with delays, with the full-metal body and Ultrapixel camera pushing back full production until at least April. This may be a disaster for HTC, with the Galaxy S4 ready to be announced today.